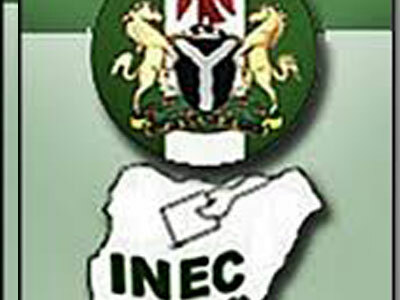 As citizens prepare for the governorship and State Assembly elections slated for March 9, 2019, the Independent National Electoral Commission ( INEC) has called on stakeholders, particularly contestants, political gladiators to prevail on their supporters to allow peace to reign before, during and after the exercise. 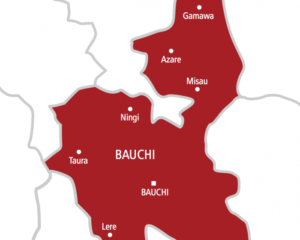 ‎The Resident Electoral Commissioner of the Commission in Bauchi State, Alhaji Mohammed Abdullahi made the appeal at a meeting of election stakeholders’ forum on Monday. “As we prepare for the governorship and State Assembly elections, I am appealing to all political leaders and stakeholders in Bauchi state to talk to their supporters on the need for peaceful conduct before, during and after the upcoming March 9 gubernatorial and state assembly election”. The REC also called on the law enforcement agencies to sustain the momentum of ensuring the prevalence of peaceful atmosphere before, during and after the election assuring that. He assured the Commission’s resolve to continue to provide a level playing field just as it did during the just concluded presidential and national assembly elections that led to the emergence of three different political parties in Bauchi as representatives in the national parliament. The INEC Resident Electoral Commissioner explained that out of the Twelve Federal Constituency seats in the state only one was yet to be declared and returned due to deficiency of the margin of lead between the candidates. The REC attributed the successes recorded during the presidential and national assembly elections to the combine efforts of the political leadership, security forces, observer groups, traditional and religious leaders and the Press who in different ways ensured that peace reigned supreme. He said further that all the three senatorial results were successfully declared and returned. According to Abdullahi, in spite of the relative peace enjoyed during the conduct of the election, there were few issues that called for concern and which need to be addressed before the next round of elections in Bogoro, Tafawa-Balewa, Dass, Zaki and Gamawa local government areas. He explained that in the affected LGAs, if not for the prompt intervention of the security agencies, the situation would have turned into violent political crisis. The REC who said that voting activities in Bogoro in particular was characterized by intimidation and harassment of election officials added that there was high tension in Tafawa-Balewa, Dass, Zaki and Gamawa LGAs.